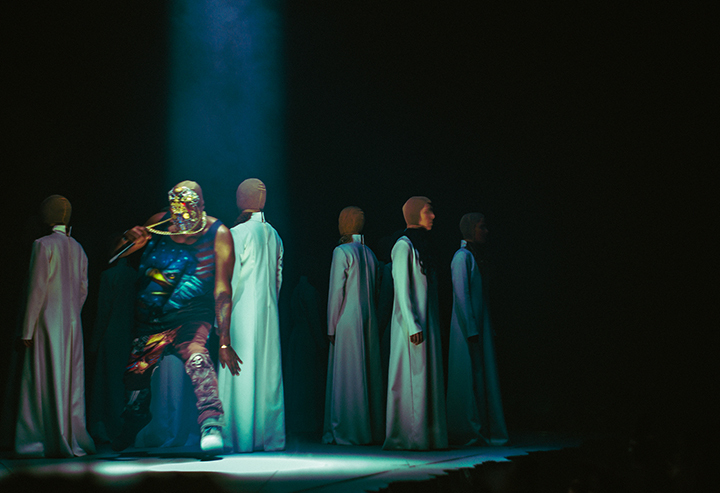 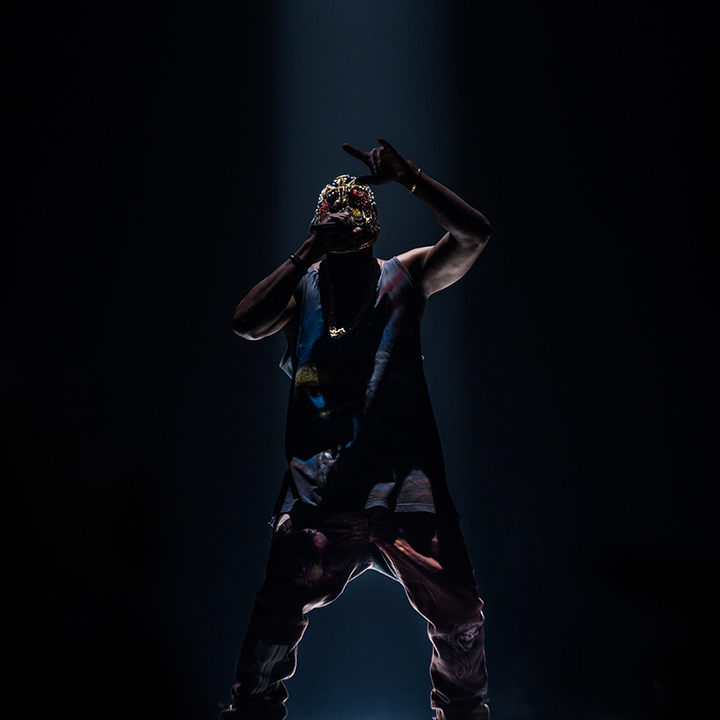 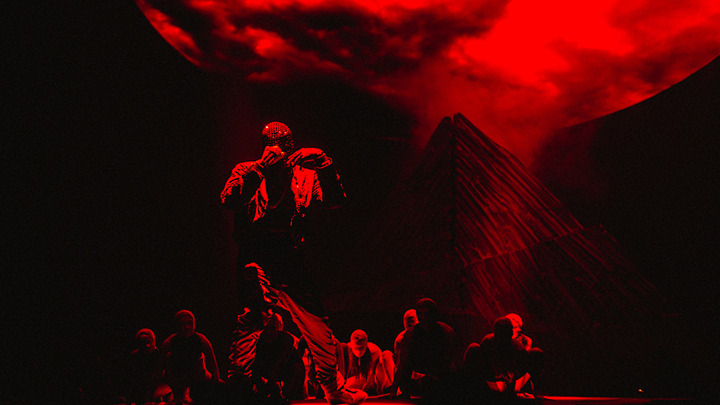 Just when you thought Kanye couldn’t get any bigger, Mr. West and his Yeezus tour spectacle are set to come to the big screen, the result of a collaboration with director Hype Williams. 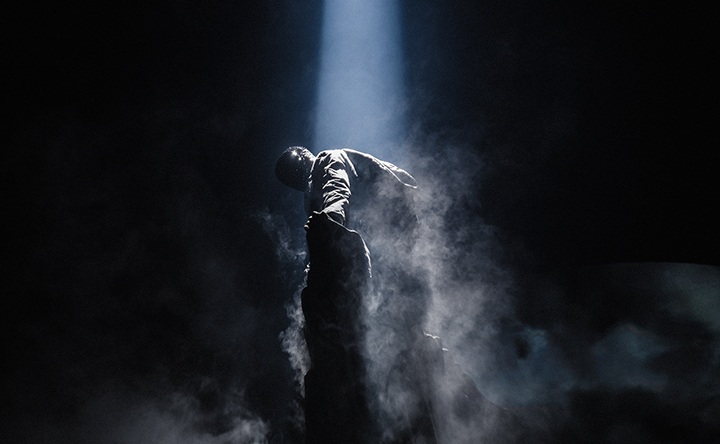 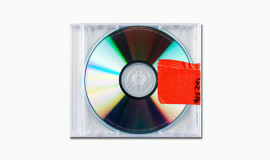 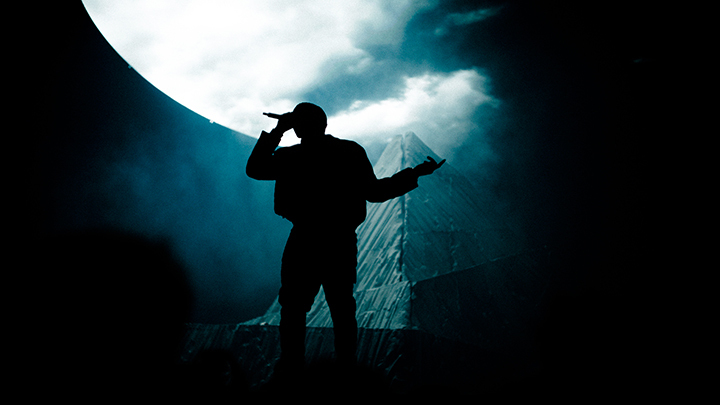 Although there is currently no release date, “Yeezus” the film is coming to theaters according to Kanye West’s website. 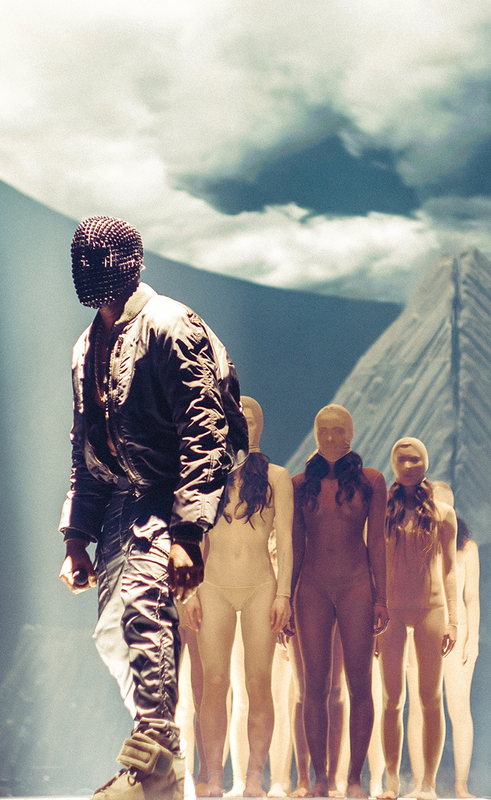 For those keeping score, Hype Williams previously directed Kanye’s videos for “Diamonds From Sierra Leone”, “Stronger”, “Cold”, and “Gold Digger”, so he knows a thing or two about him. 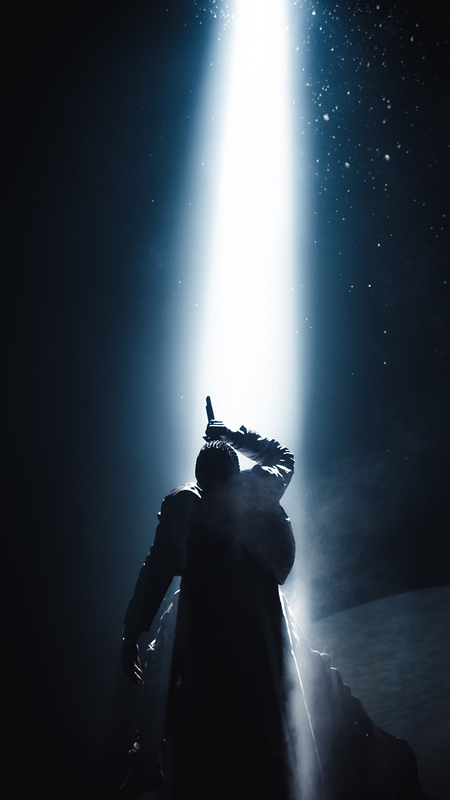 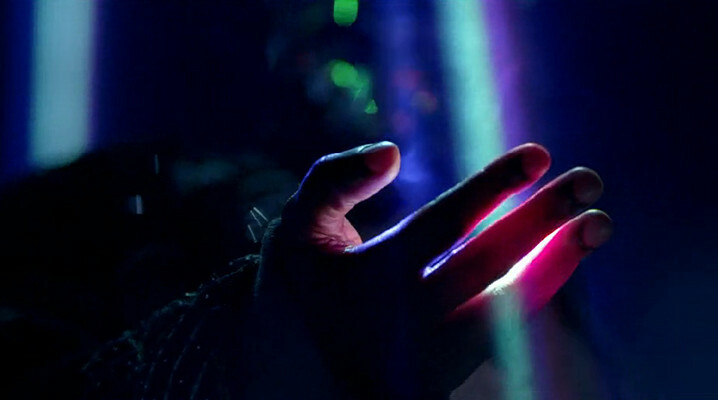 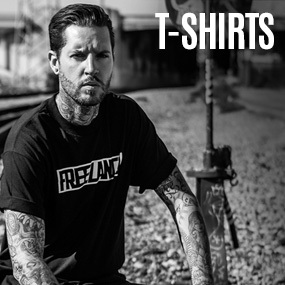 Check out the trailer here and some epic shots from the Yeezus tour thanks to Akhil Sesh and Sir Fawn below.